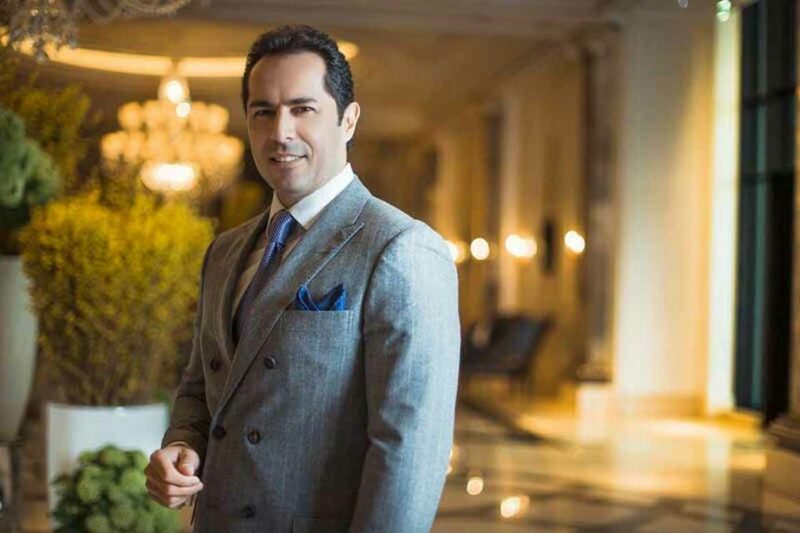 “It’s a landmark day in so many ways as we welcome our first guests to the new Four Seasons Astir Palace Hotel Athens,” enthuses General Manager Sam Ioannidis, a 27-year Four Seasons veteran who leads a team of 700 handpicked and highly trained staff. 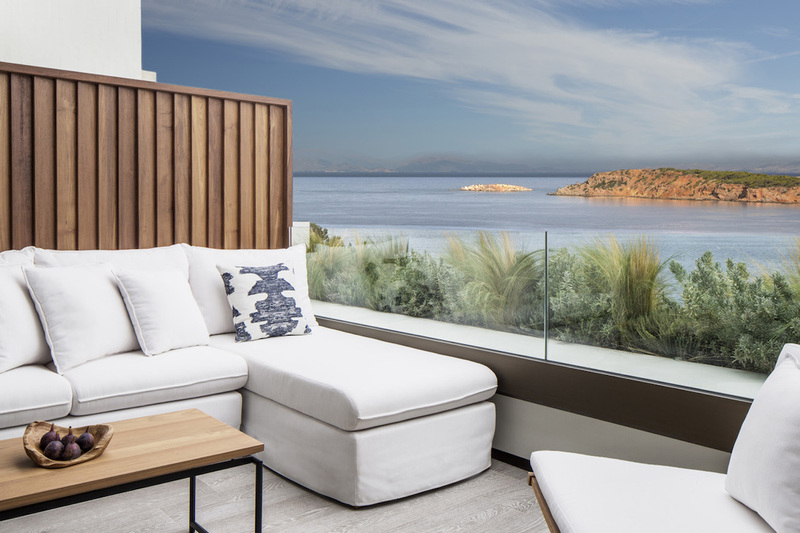 “Everyone is aware of the wealth of ancient history to be found in Greece, but savvy travellers know there are also many other reasons to fall in love with Athens now,” says Chef Concierge George Vournazos. 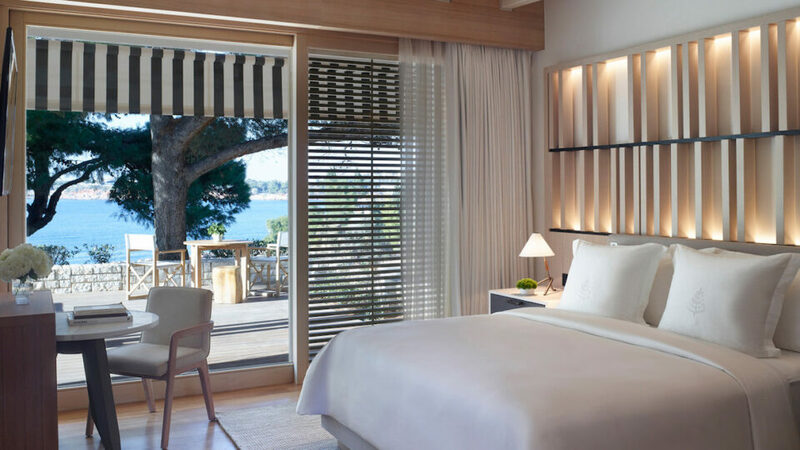 Check availability and rates and book your summer get-away at the Athens Four Seasons here.